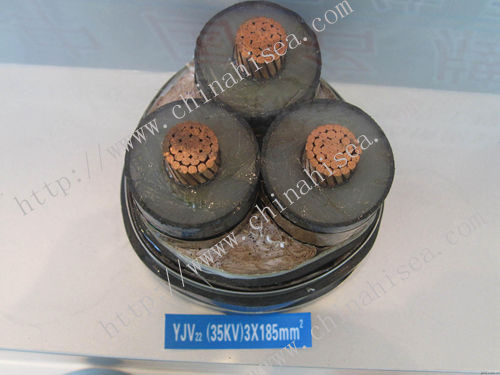 This product is suitable for operation rated Voltage 64/1KV and below power distribution networks or industrial installations in fixed installations. 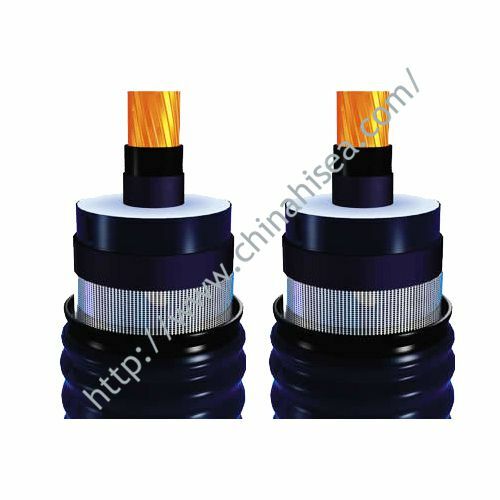 Commonly used in aerial operations. 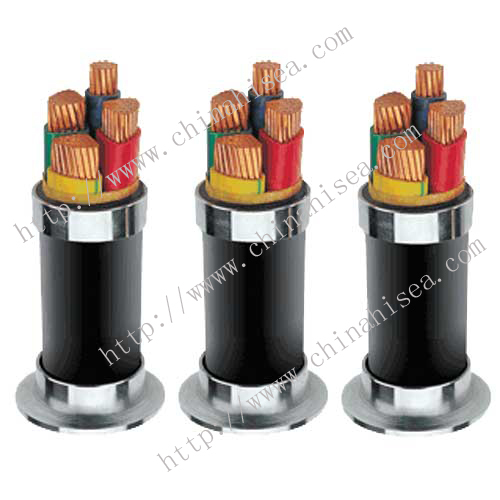 1, three three-core cable cores are the main core; while four core cable which also has three main core, plus a neutral line (zero line) core, neutral wire core conductor cross-section is usually the main line about half of the core. 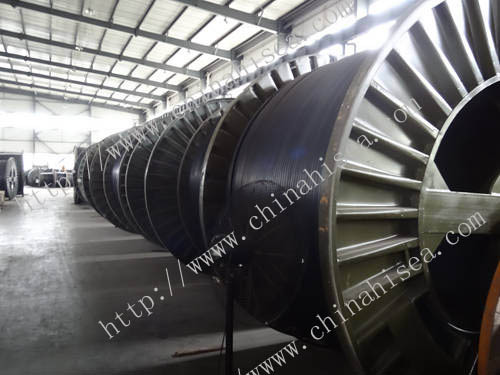 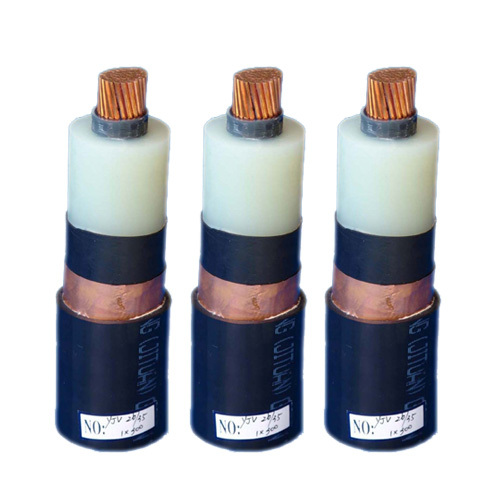 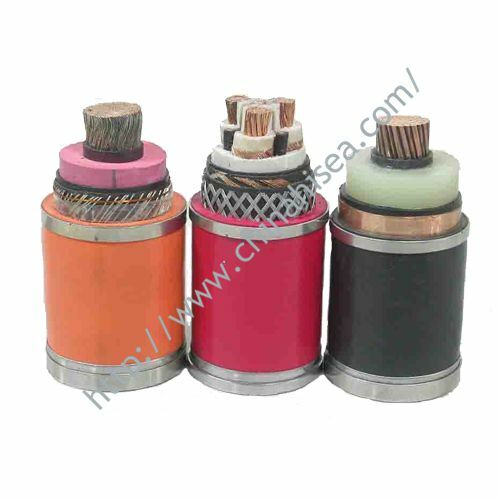 2, three-core cables are used for high-voltage transmission over 3.6/6kV, four-core cables are used for low-voltage power transmission 0.6/1kV below. 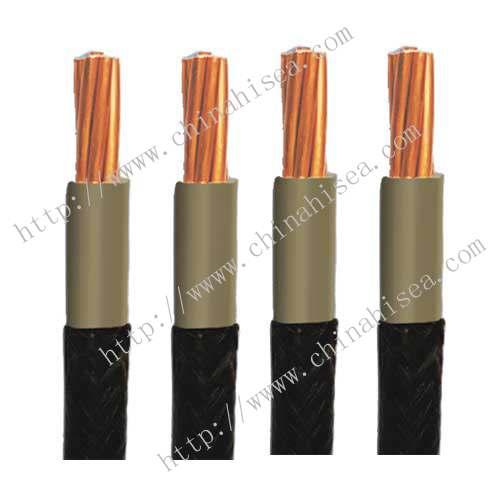 3, the same section of the same type (refer to the main core) cable, four-core cable outer diameter slightly larger than the three-core cable. 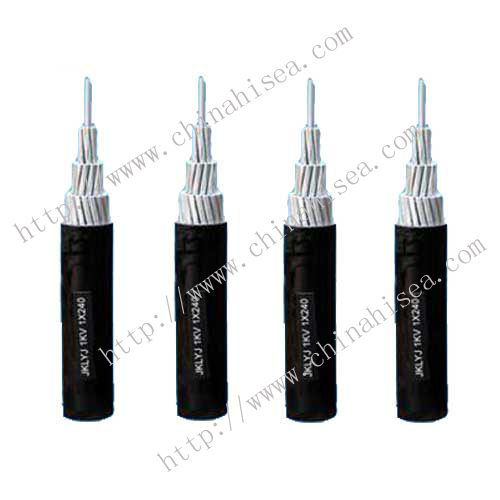 The maximum temperature should not exceed 250 ℃, the longest less than 5 seconds. 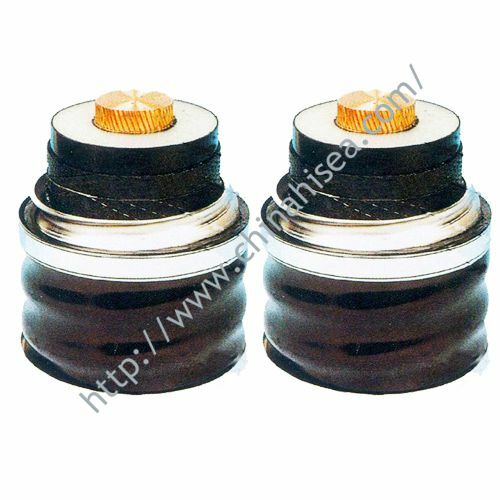 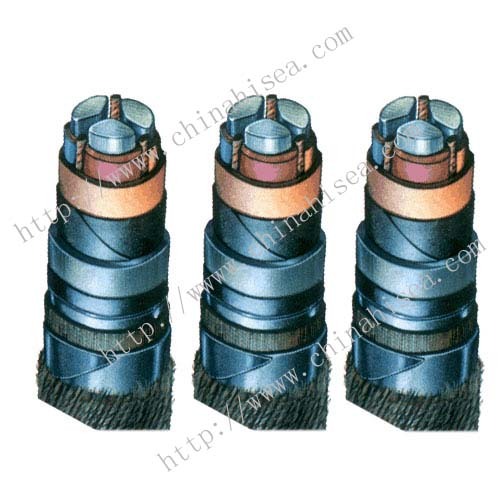 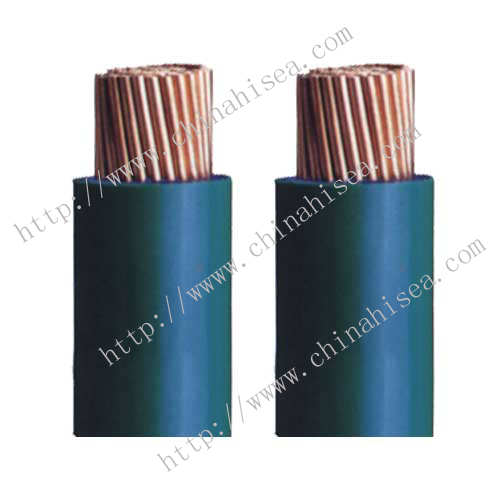 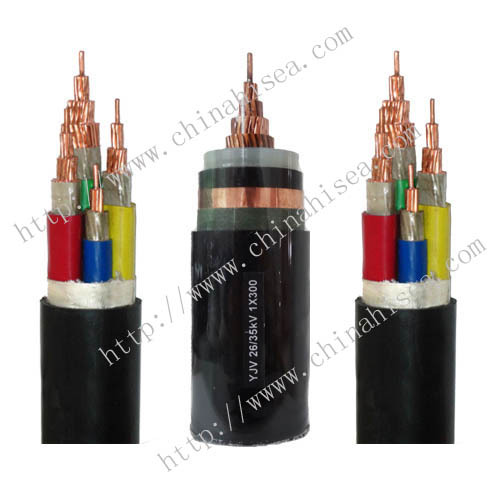 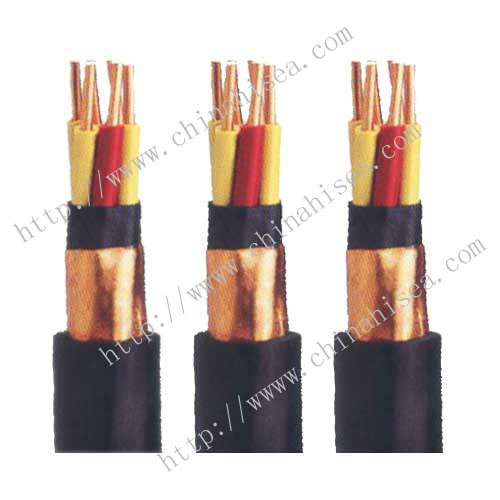 Related products for "Three core XLPE insulated power cable"